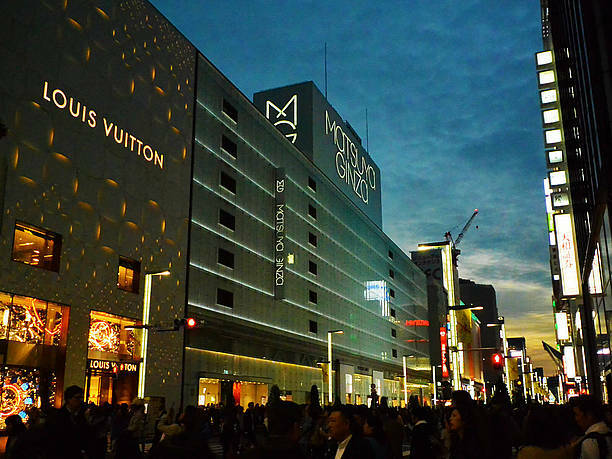 Ginza Matsuya (松屋銀座) is a long-established department store that opened in 1925. It connects directly with the Tokyo Metro Ginza station exit A12. 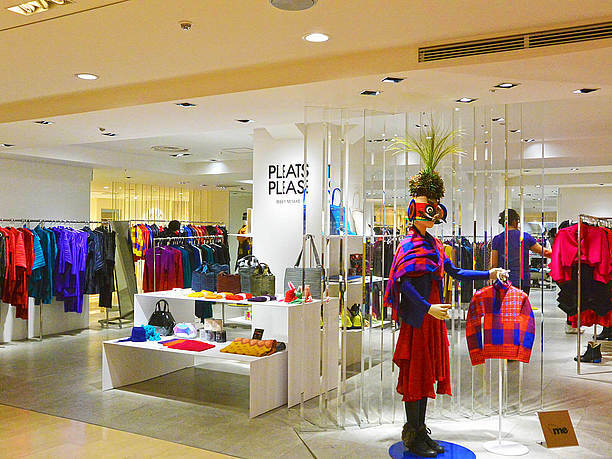 It offers fashion and design. 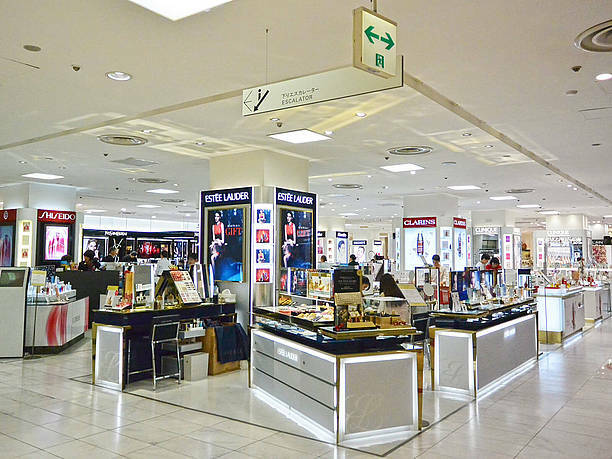 products that are suitable for any Ginza luxurious department store. It annually performs large-scale renovation on each floor to keep current its unique shops. Exhibitions at the Matsuya department store art gallery are a must-see! 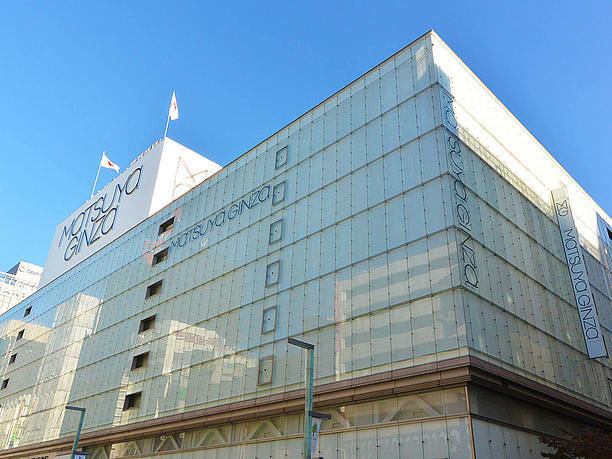 On Matsuya Ginza 7th and 8th floors there is a gallery and event space used for art and painting exhibitions and gallery exhibition. They have an animation exhibit where they display single frames of the animation characters and whole storyboards. They also have limited edition toys for sale. The exhibitions have been well received! You can see and buy things here that are not available anywhere else. So it is a great place for souvenirs. The roof of the Matsuya Ginza’s is a popular attraction! Matsuya Ginza rooftop terrace and event space are called ” Soratniwa” Ginza. You can relax on the rooftop garden of this unique department store in Ginza. That new roof terrace is a great place to take a break from busy Ginza shopping. Matsuya Ginza cares about its products reputation! The Matsuya Ginza official website has a series of articles about the product development, background and other interesting points about the products they sell. It not only talks about the craftsmanship that goes into the products, it talks about the technologies and culture of Japan. 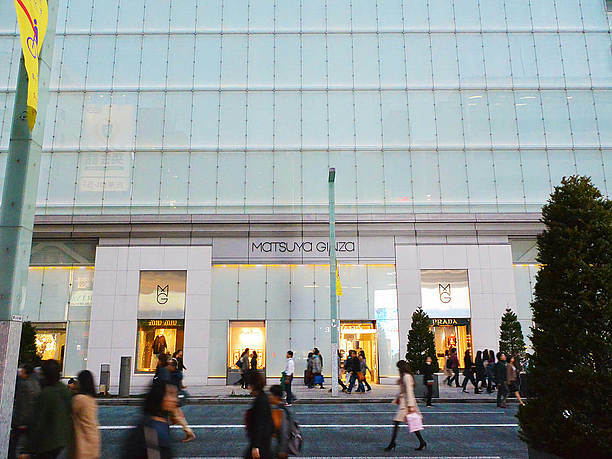 After reading the website articles you will be interested more than ever to visit Ginza Matsuya. * More than 2000 yen including tax in purchasing an hour free. * More than 5000 yen including tax on purchases, 2 hours free. * More than 30000 yen including tax in purchasing four hours free. ・It is a 3-minute walk from the exit of Tokyo Metro Yurakucho line Ginza 1-Chome station exit 9.